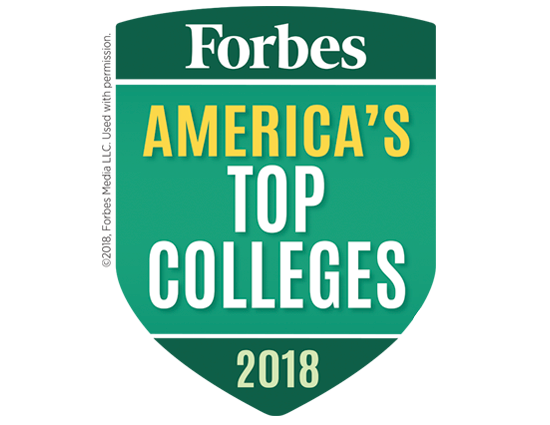 The University of New England receives national recognition for providing a strong return on our students’ educational investments. We offer high-quality academic programs that prepare students for careers in fascinating, needed fields. Our hope is that you’ll become a sought-after expert and a well-rounded person. 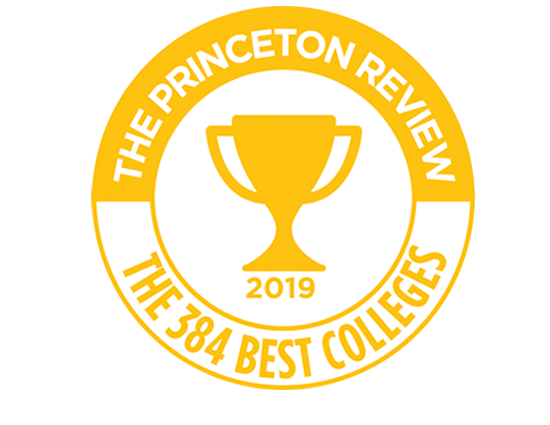 UNE has been named as one of the "Best Regional Universities in the North" by U.S. News & World Report, in addition to being recognized as a top college by The Princeton Review, Forbes, and Money.